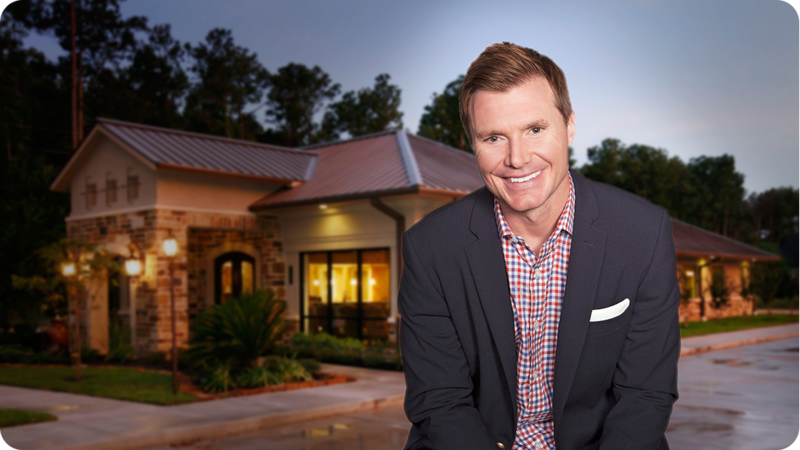 Our practice opened in 2005, with a focus on comprehensive preventive, restorative, cosmetic, orthodontic, and implant dentistry for families in the Houston area. Our practice has grown during that time, and by 2012, we were averaging about 60 new patients visits each month. We started with DentalMarketing.net at the beginning of 2013. Since then we’ve done 7 consecutive mailings, and the results have been phenomenal. We’ve been able to add 143 new general patients during that time, giving us a return of our marketing investment of 370%! In addition, we just did a trial run with an Ortho specific card and were able to return over 8.4 times our investment, bringing in 10 new patients to date. We enjoy working with our marketing advisor, NiCole, who stays in touch with us continually to help us improve our marketing efforts. They are experts in knowing what offers will draw in new patients. Their ability to track, record, and score each incoming call sets them apart. And their on-going staff coaching based upon those call recordings has helped our staff achieve an 80% close ratio of first-time calls to new patients. Needless to say, we’re extremely happy we’ve partnered with DentalMarketing.net to assist in our marketing efforts and look forward to working with them in the future.